An Indian regional video on demand player targeting the Indian expats who missed out on the joy of first day first show of not just the big blockbusters but those seemingly nondescript nevertheless enjoyable movies. The organisation provides a Netflix -like experience with its superior technology and above all does away with the need to download movies with sketchy prints. Their superior contacts in the entertainment industry has allowed them to win the rights to blockbusters and small budget movies alike. The organisation aims to apply the power of Analytics to improve their user experience, reduce churn and increase their subscribers. Apply the power of Analytics to improve their user experience, reduce churn and increase their subscribers. 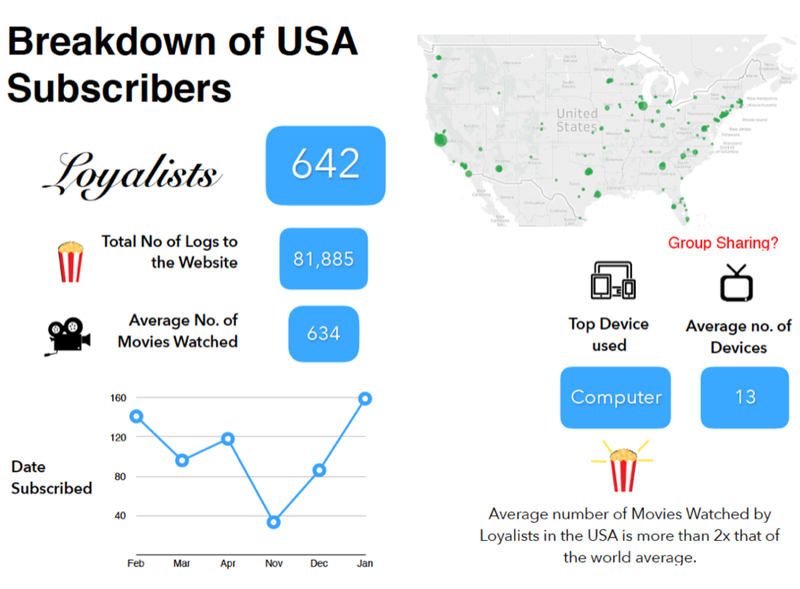 Inorder to increase the number of subscribers, the first step was to identify the profile of the most loyal customers and the ones who churn. - A clear idea of the type of content that resonated with the loyal customers. - The above helped in very creating very clear strategies when trying to get the rights to movies. For eg. bidding for low budget movies / movies of non main stream actors would as the analysis showed have a massive ROI in terms of subscribers/ revenue. - It reduced the need to bid for the rights of every big budget movie. 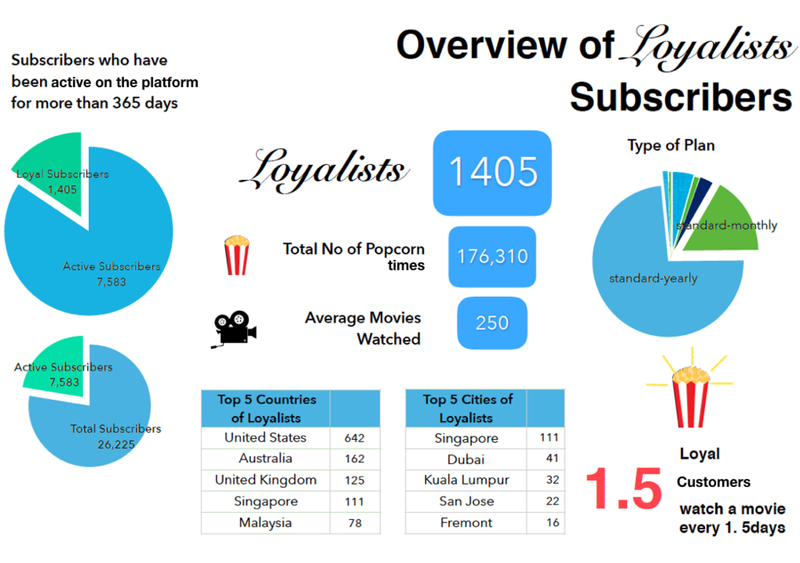 Among those customers who churned, analysis was done to break down these customers into further segments based on the duration of the engagement with the platform. A predictive model was built out to predict a customer who would remain loyal vs one who would churn. As a result of the score card, the organisation was able to customised engagement towards each segment. Ad campaigns were designed in order to attract clones of the loyal customers which would result in higher ROI. As result of analysis, a segment of churned customers were identified who could potentially be won back. A series of ad and email campaigns were designed targeting this segment. The existing metrics being tracked were built from a purely tech point of view to closely monitor and optimise the engineering of the platform. 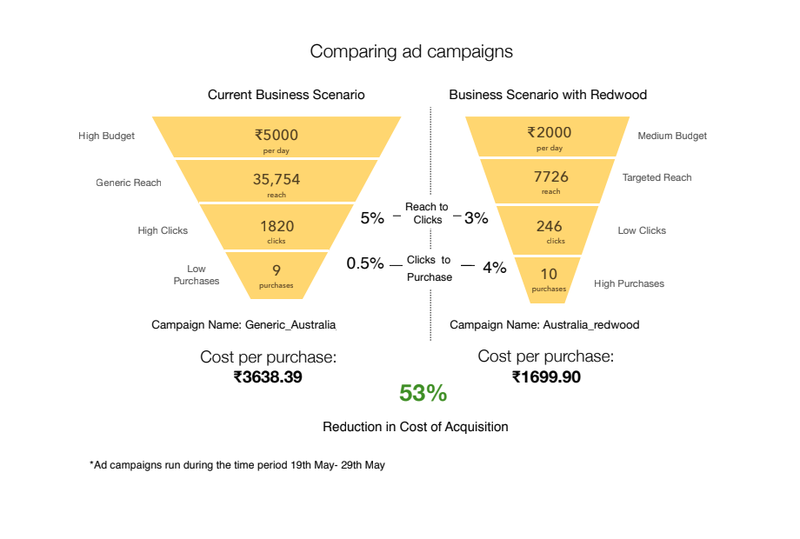 Redwood conducted a couple of exercises to design metrics that would eventually help analyse and optimise user experience. This included increasing the robustness of the content classification system and designing variables that would capture the customer viewing behaviour. These metrics were aptly names Heartbeat data by the organisation.